As Game of Thrones (GoT) season finale nears, I took a test *surprise* on which female GoT character I am and the results came out as Daenerys Targaryen. Hence, the title. Although I have been thinking about this for some time. 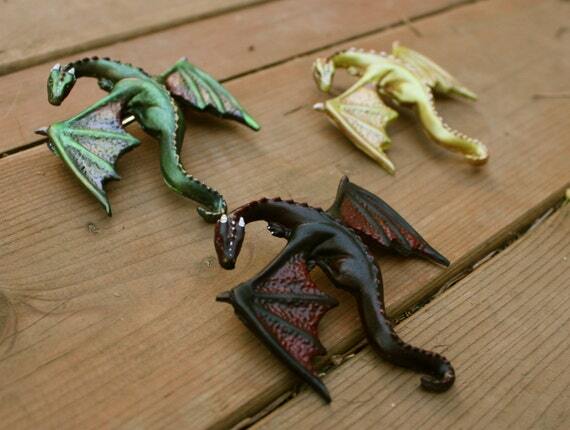 I do find it cute to have these little dragons hanging about on my hair every now and then. 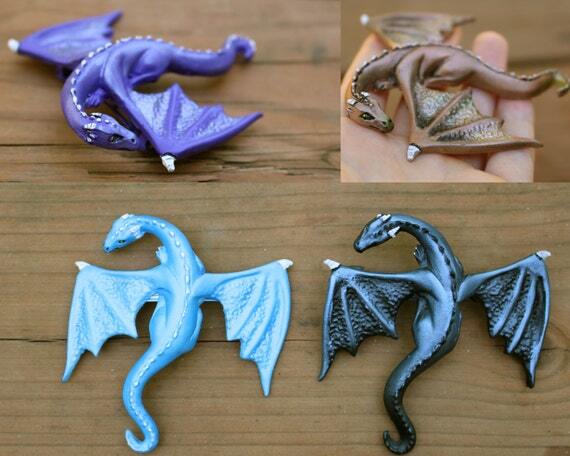 They’re cute and possible easy to get once I find out where exactly I can get them here in Switzerland. I don’t really expect a bunch of these hair clips lying around in the shops at Bahnhofstrasse.